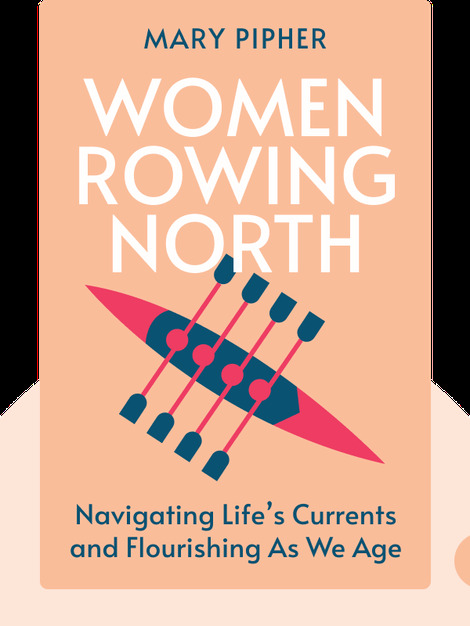 Women Rowing North (2019) explores how women can continue to flourish as they enter their sixties and seventies. 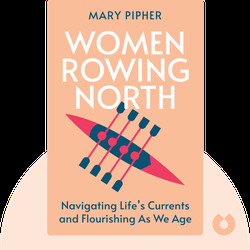 Through poignant stories from real women’s lives, these blinks examine the possibilities for happiness, friendship and community engagement in the later stages of life. Mary Pipher is a clinical psychologist and author specializing in trauma, women’s mental health and the impact of culture on psychological well-being. Pipher has written several New York Times best sellers, including Reviving Ophelia and Another Country.